· I like Duran Duran. The moment of truth for any shampoo whore, I would suppose, lies within repurchase of same (the shampoo, not the whore). Is that shampoo really all that? 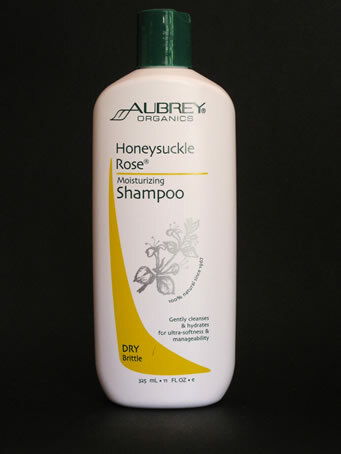 I've found Aubrey Organics Honeysuckle Rose handiest for a.) the several days after processing hair (I color mine), and b.) great to mix with other shampoos. I'm not scientific about that, just mix a dash into some other shampoo to make it more moisturizing. If you have dry hair, it's likely best used straight. 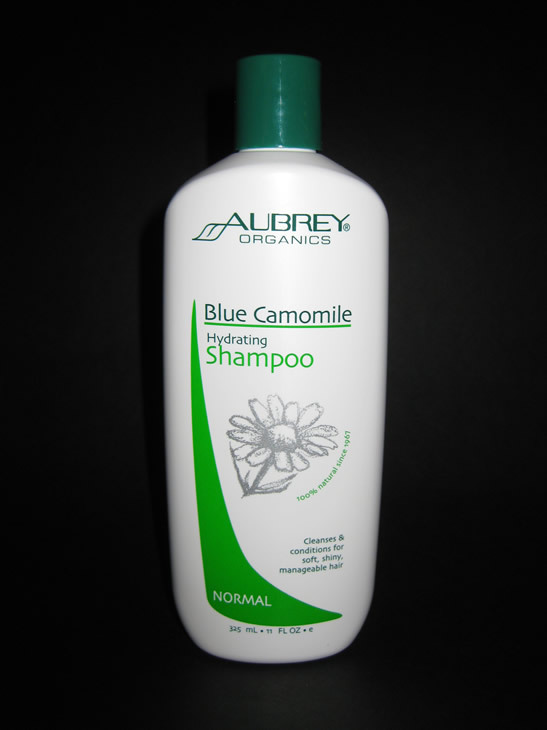 Blue Camomile is utilitarian, the "Flex" shampoo of the modern age. 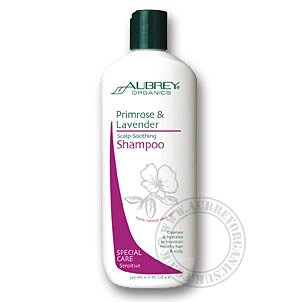 I'm going to try their Primrose and Lavender shampoo as a possible replacement for Dr. Hauschka Nasturtium and Lemon shampoo. Sorry, Hauschka! As ideal as Nasturtium and... is for itchy scalp, it is now $20 for 8 oz. If Primrose and... flies, it'll be at a quarter of the cost.